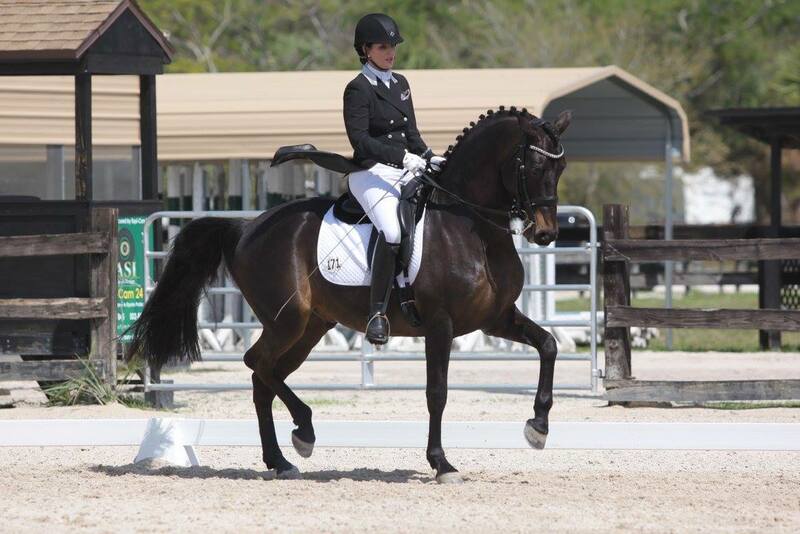 At USPRE Week in Wellington in January, Jacqueline Cuddy debuted her 12 year old PRE gelding Malcarat in their first public performance of their new Grand Prix freestyle. The horse, green and a bit tense at times, showed great promise and ability in all the Grand Prix movements, to the delight of all who were there. 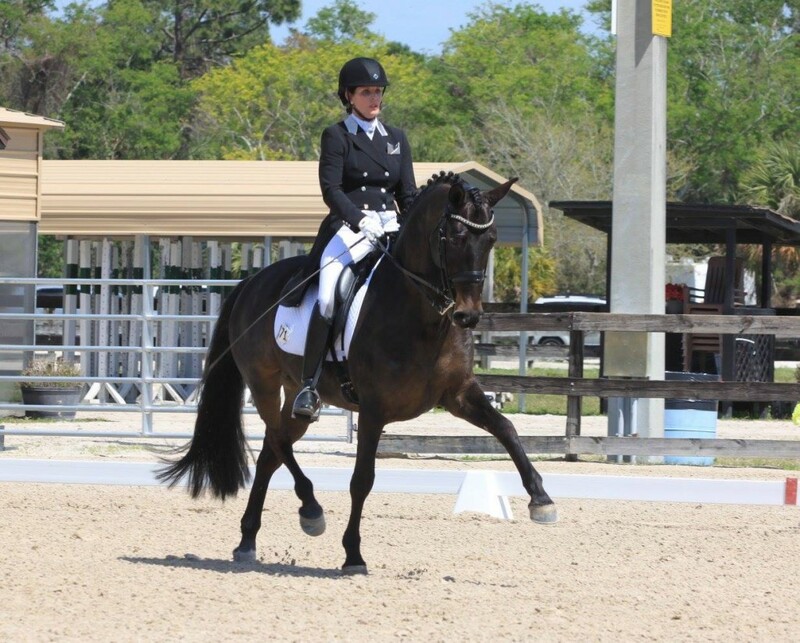 Since then, the pair has had a stellar rise in scores, posting 68.8 at the Wellington Sunshine Classic, and 69.4 and 70.4 at the Florida Dressage Concours. “He has really started to relax and we are both gaining more confidence every time we go out . We are excited to see this pair develop toward international competition. Without a doubt we will be hearing more about Jacqueline Cuddy and Malcarat in the future!